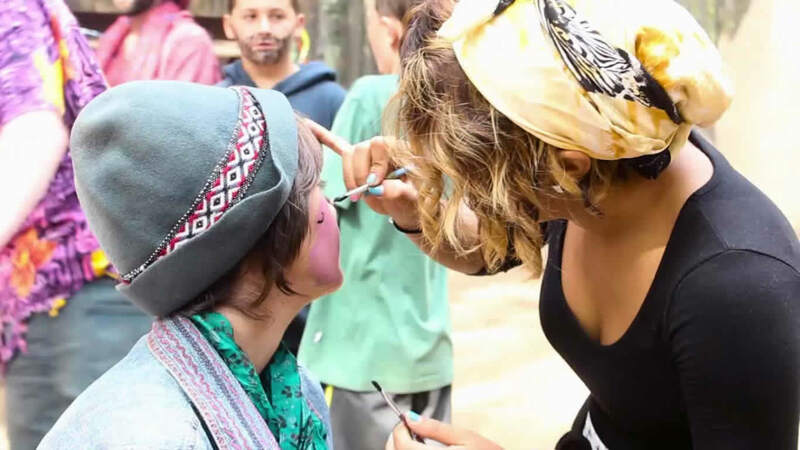 It's hard to think about summer camp without thinking about arts & crafts. They just go hand-in-hand. Your child will enjoy the perennial arts and crafts favorites such as lanyards, tie-dying, beading, and drawing that are repeated year-to-year. But each year we also allow our staff to get creative and come up with some totally unique projects. And being in an incredibly beautiful setting, tucked away in the forest along side the North Yuba River and feeder creeks, we like to draw on our natural surrounding and utilize natural materials.